Last night I received an anonymous post on my web site that says “I am a self-employed… with income of $1 million after deductions. 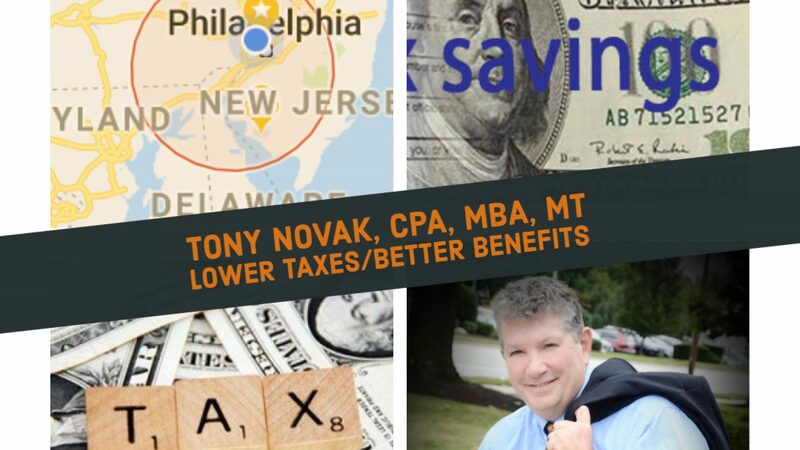 I am looking to find a tax deductible retirement plan that can help me reduce my tax liability. I looked in to IRA and Roth IRAs but my income is too high and I won’t be able to deduct the contributions made to the IRA. I don’t understand the target annuity pension plans for small business under IRC 412(I). Can you explain in simpler terms?” Of course I can’t verify any of this and I cannot continue the conversation. But the question is interesting enough to trigger this blog post as a response. A high income self-employed person should certainly consider a private pension plan as a tax planning strategy. These can generate huge tax deductions – perhaps more than a half million dollars under some circumstances – but this is dependent on the actuarial facts that we do not have available in this question. The point is that it would make sense to spend an hour or two to explore what is possible. It is unlikely that a pension plan known as a “412(i) plan” would be the top choice in this scenario. I suspect that the question is posed this way due to a Google search that led to an article I wrote on the topic. But there is no reason to presume, at this point, that the options are so limited. The process to continue this type of compensation and tax planning is to enter an engagement for tax planning consulting work, perhaps at a cost of about $500. That might seem like a lot for an initial inquiry until we understand what goes into that part of the pension planning process. The fee would likely cover my work as well as the initial work of an actuary, a pension firm and, if necessary, an initial conversation with a tax attorney who specializes in private pensions. We would first have a discussion to draw out more information about the business and personal circumstances that may have an effect on a pension plan’s operation. I would then consult with an actuary to help establish the limits of what is possible under tax code and then prepare a range of proposals. We would then discuss the options to see if any are attractive. That normally concludes the planning work. If an option is selected that calls for me to provide additional services to execute and continue to advise the operation of a pension plan then that would be provided under a new agreement. While it is generally not a good idea to make assumptions, the tone of this message leads me to believe that there are other accounting and tax topics that should be discussed to achieve overall best results. The very fact that a high income wage earner is surfing the web and posting an anonymous question seems to suggest that a trusted advisor relationship is lacking. I am frequently amazed at how many very successful business people have managed to get so far without building a relationship with and accountant/advisor who can make the process on issues like this so much easier. ⟵Year end financial planning starts now!